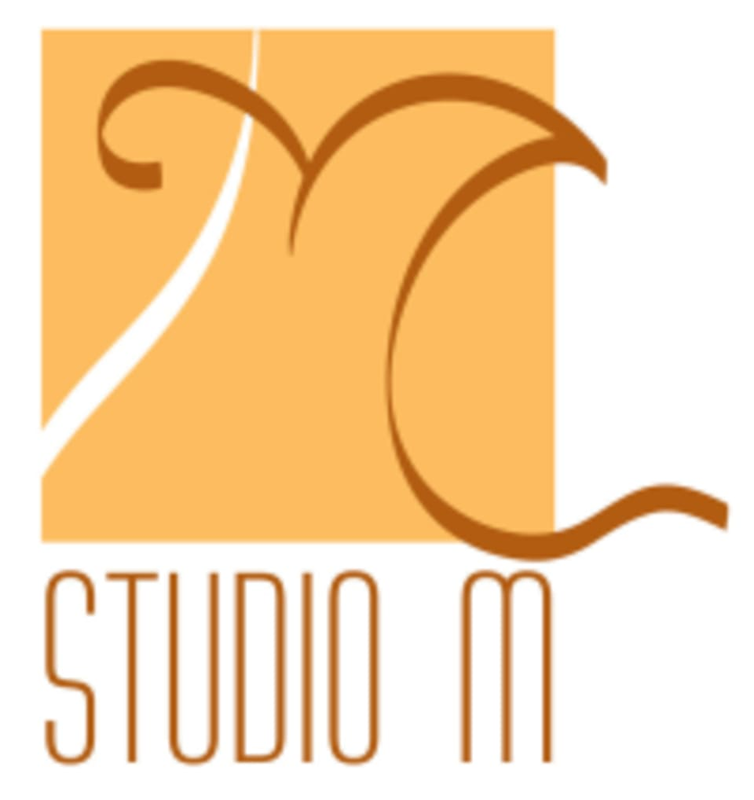 Start taking classes at Studio M and other studios! Studio M's integrated approach provides the best environment for achieving goals in fitness and health. From those wanting to improve their overall fitness, to athletes and dancers in training, to seniors and teens and populations with physical issues, our trainers have the expertise to help anyone feel good in their body. Please wear comfortable athletic attire with supportive shoes.